Follow the steps in this document to integrate Salesforce with Fileboard through the Salesforce API. 1. Click on your login & My Settings and click on Integrations. 2. Click on the Salesforce CRM tab and click on Connect Salesforce. 3. 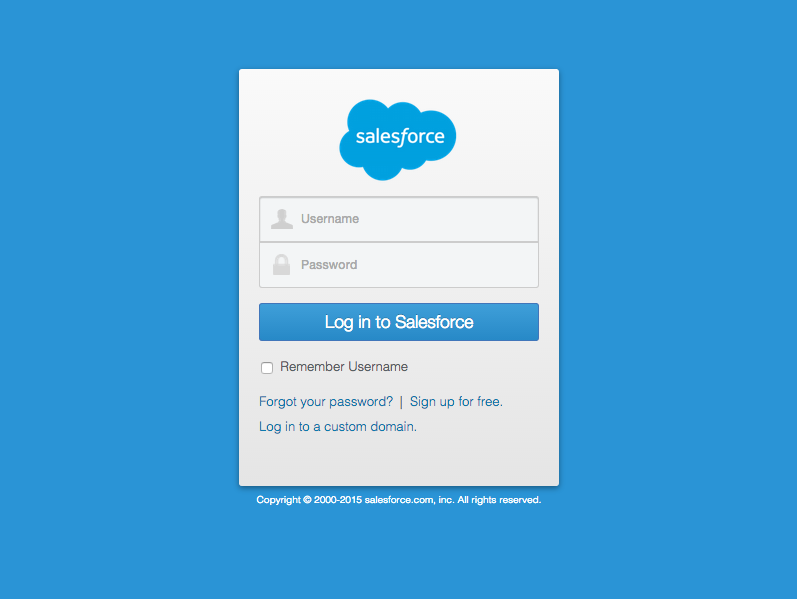 Enter your Salesforce user name and password and click on the Login to Salesforce button. Your Salesforce account has been linked to your Fileboard account. When you want to send out presentations through File Links or start Live Meetings, you can now easily pull contact details and company details from your Salesforce account.